For me, one of the most important and enjoyable elements of the editing process is having kids read and critique an early draft of a manuscript. This is Lainey – one of my favorite readers – discussing the upcoming Kyle Evans book (number 2 in the trilogy). Feedback from Lainey, and others (Sofia, Leo, Samantha, Kaden, Nicole and more! ), improves every book I write. This entry was posted in Kyle Evans and tagged book, Kyle Evans, Work In Progress on August 1, 2016 by Rob H Hunt. I have a sudden feeling that I better get started! This entry was posted in Kyle Evans and tagged book, Kyle Evans, middle grade, publishing, Work In Progress on June 19, 2016 by Rob H Hunt. A couple of weeks ago I had the privilege of speaking to several 5th grade classes at Cider Mill School in Connecticut. It was a great experience – the kids were smart, funny and engaged. Next up, Midlebrook School 6th graders in May! This entry was posted in Kyle Evans and tagged book, middle grade, Rob H Hunt, school on April 25, 2016 by Rob H Hunt. Kyle Evans is now available everywhere! Kyle Evans and the Key to the Universe is now available worldwide in paperback and for the Kindle! Illustrated by the very talented James Chapman, Kyle Evans is the first book in a quirky adventure trilogy for 8-12 year-olds (3rd – 6th grade in the US). This entry was posted in Kyle Evans and tagged book, Bootles, Kyle Evans, middle grade, Rob H Hunt, Sofia on March 2, 2016 by Rob H Hunt. Kyle Evans lives in a small, comfortable house in the town of Moorefield. He lives with his mom and pet cat – Bootles – and nothing exciting ever happens to him. This is exactly how Kyle likes it because he does not enjoy surprises. Unfortunately for Kyle, everything changes when his mom is swallowed by a giant hole that appears in his bedroom. Before the day is over, Kyle learns a number of very alarming lessons, such as the difference between Search Droids and Battle Droids, the meaning of Protocol Zero, and the fact that his cat is not actually a cat. This entry was posted in Kyle Evans and tagged book, Kyle Evans, middle grade on February 4, 2016 by Rob H Hunt. Kyle Evans and the Key to the Universe will be available in just one month (and one day!). I can’t wait to share Bootles, Kyle and Sofia with the world, but until then, here’s a sneak peak of the cover (illustrated by the talented James Chapman). This entry was posted in Kyle Evans, Uncategorized and tagged book, Bootles, cover, Kyle Evans, middle grade, Sofia, story on February 1, 2016 by Rob H Hunt. 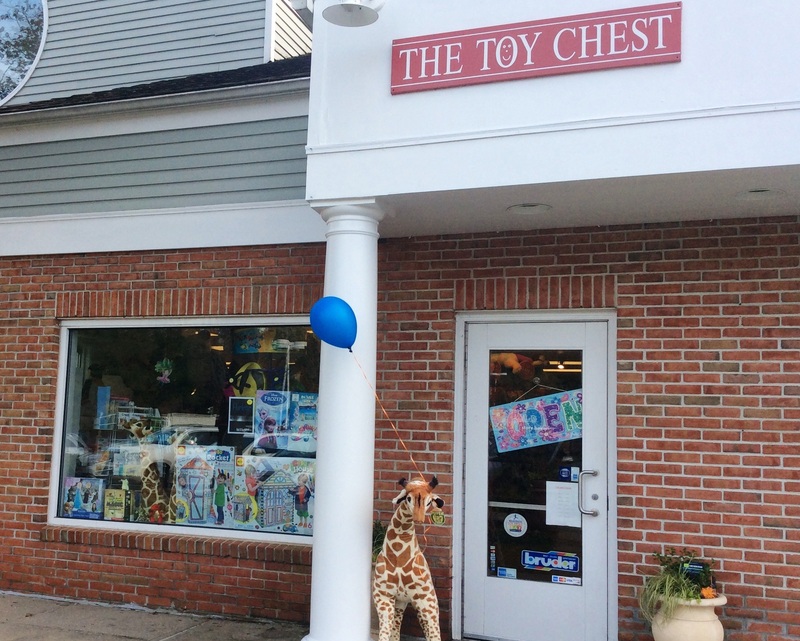 I am delighted to announce that my first ever book signing will take place in Wilton, CT on December 6th from 10:00 am to 12:00 pm, at the Toy Chest in Wilton Town Center. I will be signing copies of Flicker and answering questions about the book, other projects that I am currently working on and anything else that might interest you or your kids (within reason!). This entry was posted in Flicker and tagged autograph, book, Flicker, signing on October 23, 2014 by Rob H Hunt. The Watchful Face is now available!